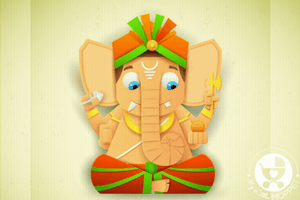 Holi hai!! It’s time to get smeared in colors of every hue, and to be openly happy with an enthusiasm that’s so infectious everyone can’t help but join in! 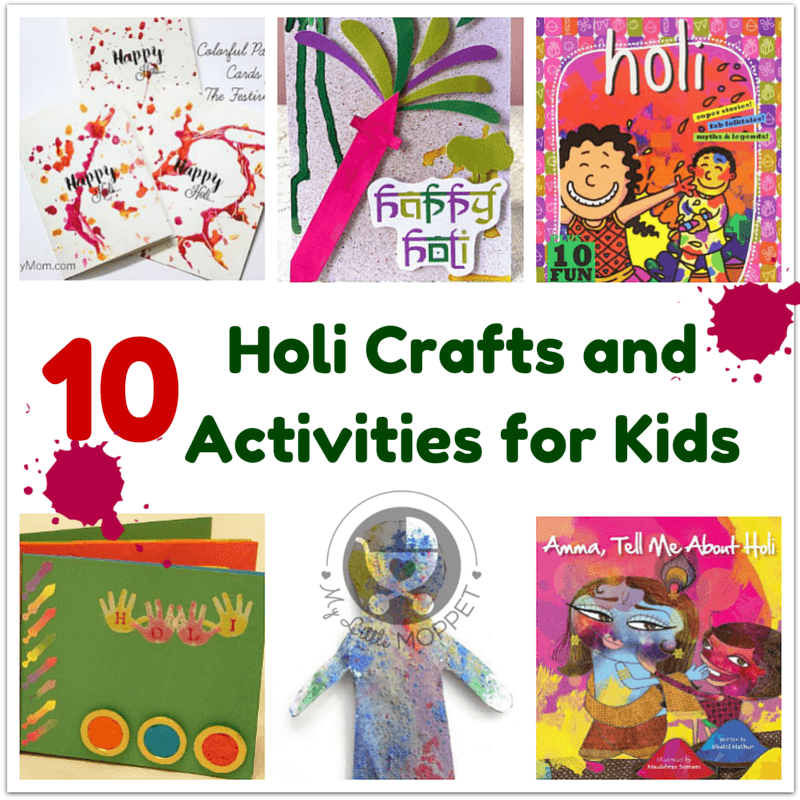 After all those exams and studying, your kids are probably waiting for Holi, so let them build up the excitement with some fun Holi Crafts and Activities! The main image that comes to mind when you hear ‘Holi’ is that of a person smeared with color, making him unidentifiable! 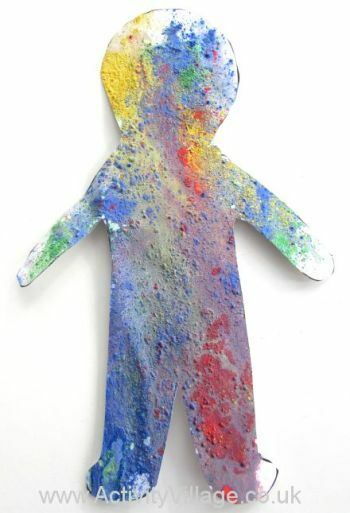 Activity Village has the perfect craft to reflect a ‘Holi person’, where you use different techniques to spray a paper man with paint! 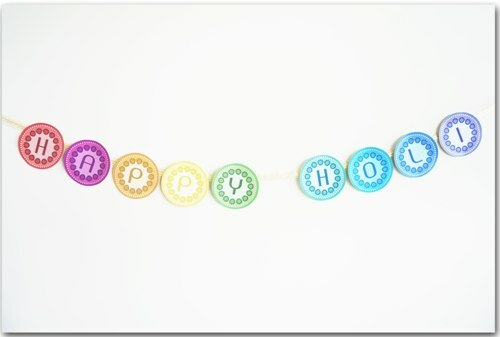 Make sure your home is ready to celebrate Holi too, with this free printable Holi banner from Gnaana. It comes in black and white so that the kids can color it any way they like for a truly customized Holi banner! 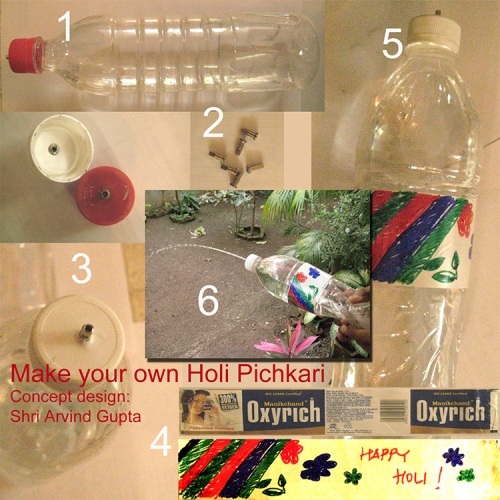 You have eco friendly Holi colors, so why not make an eco friendly pichkari as well? Eco Exist has a detailed tutorial on how to make one out of a recycled plastic water bottle. It’s so easy you won’t want to buy another pichkari again! Give the little ones some quiet time to entertain themselves by indulging in these fun Holi coloring pages from Activity Village. 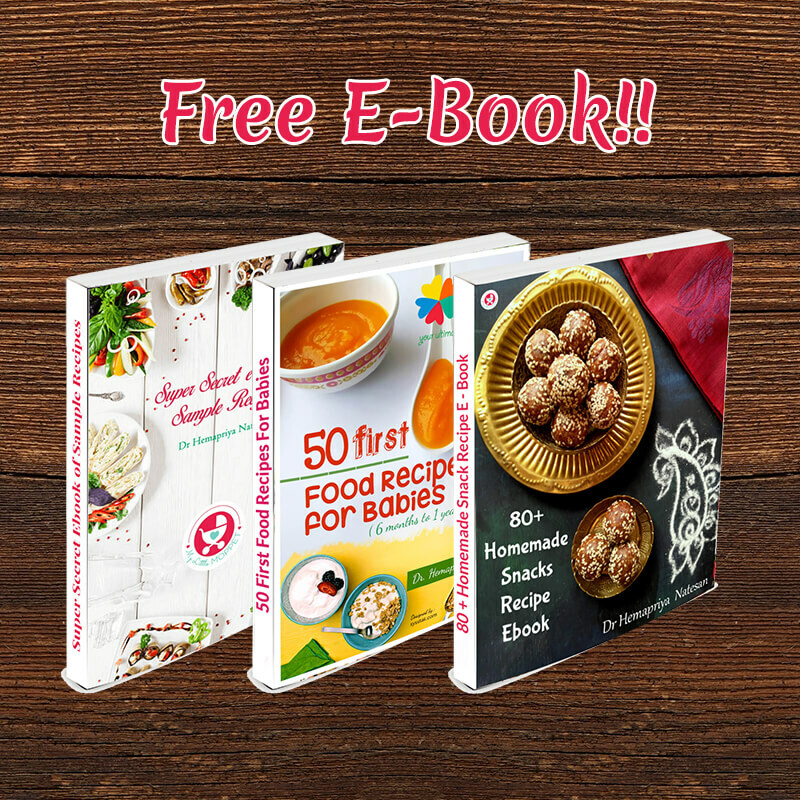 They have an assortment of different pages, so do check them all out! 5. 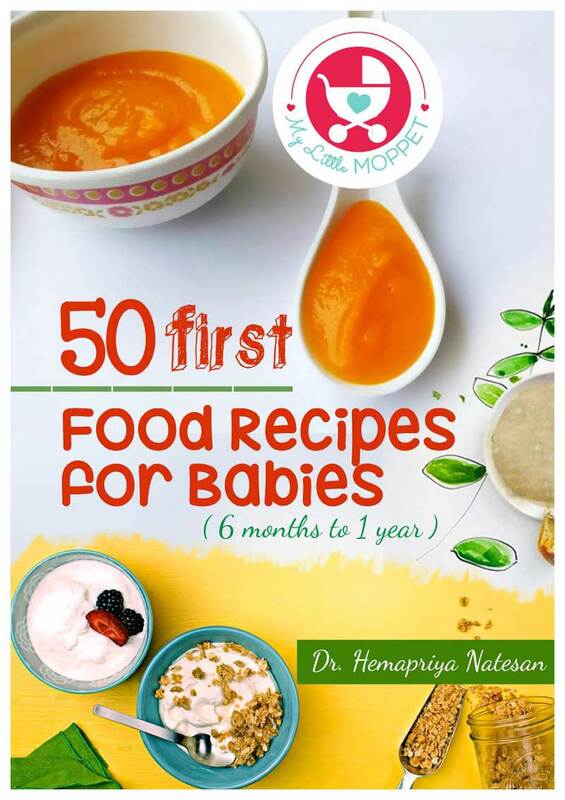 Amma, Tell me about Holi! 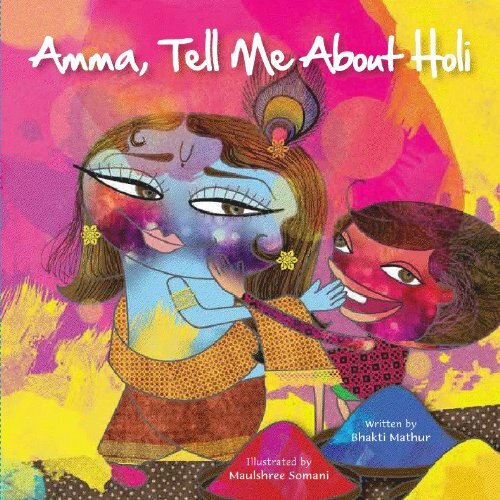 Another one in the ‘Amma Tell Me’ series, this one is just as charming as the others and explains the stories behind Holi along with beautiful illustrations. 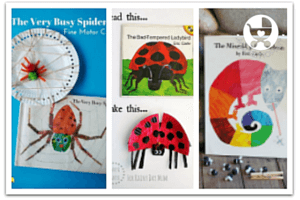 The pictures are eye catching and the text is simple enough for young kids to understand. 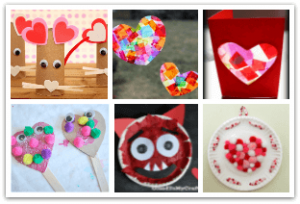 Quilling is a fun hobby, but can be a little difficult for young kids. 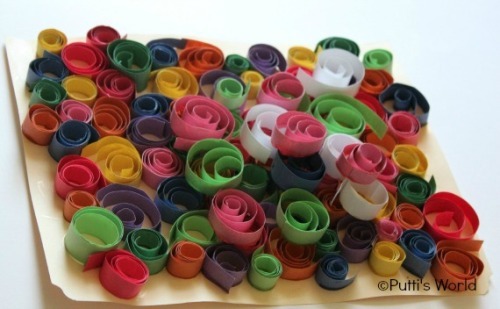 This colorful craft from Putti’s World is a great way to introduce children to quilling, and you can use multicolored cardstock strips instead of quilling paper as well. The result is a work of art that is worth framing on your wall for Holi! 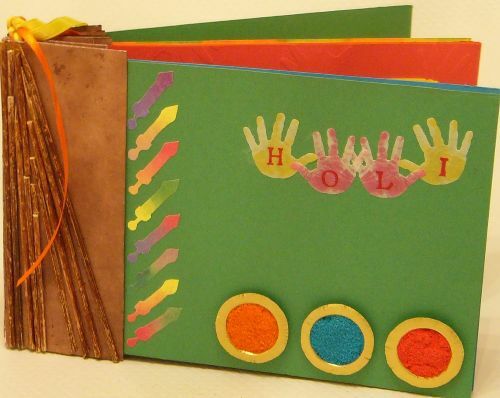 This craft from Hobby Mela is a great idea for older kids or for you to make for your little baby – a perfect way to preserve your baby’s first Holi memories!  Make it as colorful as you like, and be sure to include colorful prints of those cute little hands and feet! Holi isn’t about pouring color neatly, it is about splashing it all around and making a mess! 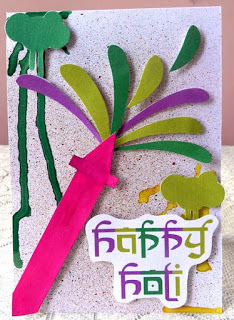 Artsy Craftsy Mom has a lovely craft where you can make paint splatters look beautiful on these Holi cards to gift your loved ones! 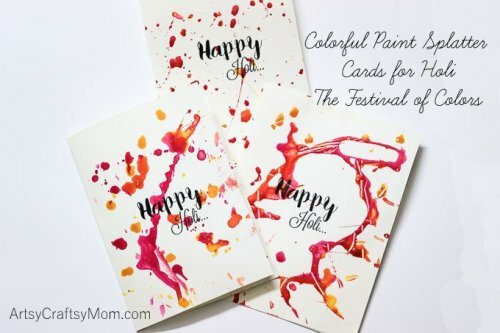 Sudha Kalra has a lovely method to make a Holi card – using Holi techniques of misting color! 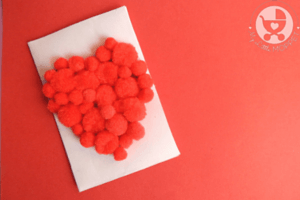 With a printout of a Holi greeting and some colored card stock, you can make this card with very little effort as well! This book is a more contemporary take on the festival and explains things very effectively even to someone who is very unfamiliar with it. 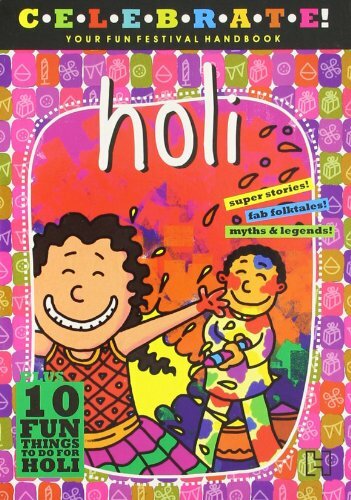 Filled with stories, activities and fun stuff, this book makes a great gift for Holi! 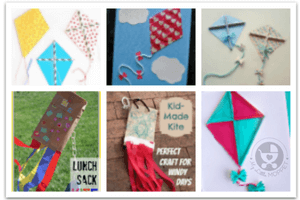 Now that you’re armed with a range of activities for all age groups, go ahead and bring in all the kids! 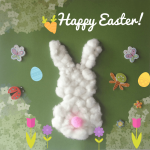 Get together, spread some cheer and make some beautiful, colorful memories!! 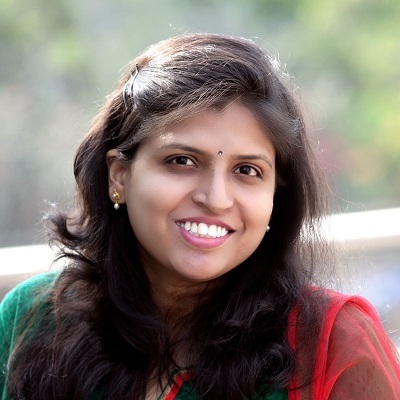 In the below given link there are some of the Holi articles which might be useful to you.